Skills class. Our next read-aloud is scheduled for Dec. 12! CCHS Student Email Now Available! CCHS students have been provided a school email account. Email and initial passwords will be provided via skinny block teachers. To get started, follow these instructions. Log in using the email address and password provided. On the first login, users will be prompted to change their password. From the Home screen, click on Inbox. On the first access, users will be prompted to set Language and Time Zone. Fill in appropriately and click OK. The email account is now activated. Online Book Fair Starts Today! The Crockett County High School Library would like to invite you to support the library by making a purchase during their online book fair at www. booksrockcafe.com. The event is open to everyone November 1-19, 2012 and can be accessed at your convenience online. BooksRockCafe.com has millions of books, DVDs, and CDs for every age, all at discount prices. Students’ orders are shipped to the school. Family and friends can shop and have the orders shipped to their home or office. All you have to do is go to booksrockcafe.com, select Crockett County High School’s book fair, and make a purchase. CCHS gets a portion of every item sold. 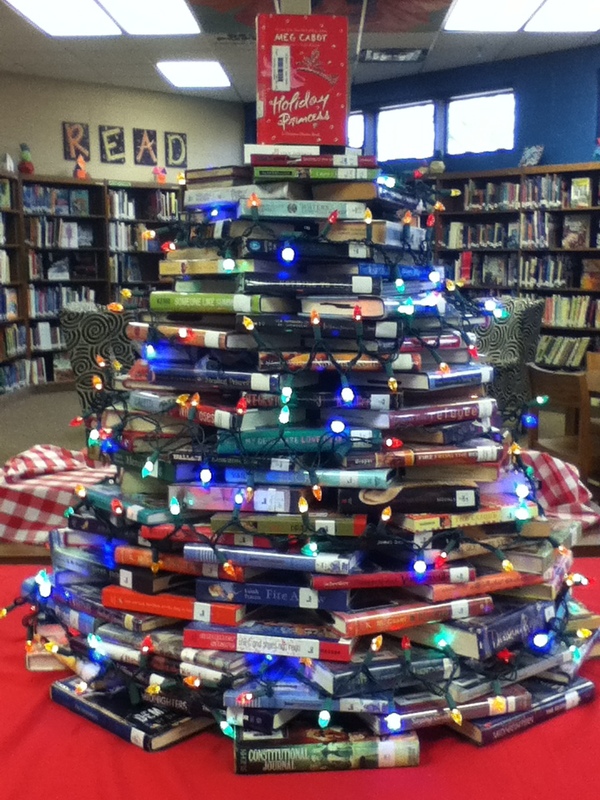 What a wonderful way to start your holiday shopping and give a gift to our school library as well. If you would like to participate in the book fair and have questions or need purchasing suggestions for your teen, please contact Mindy Nichols, librarian at CCHS, at 731.696.4525 or at nicholsm@ccschools.net.